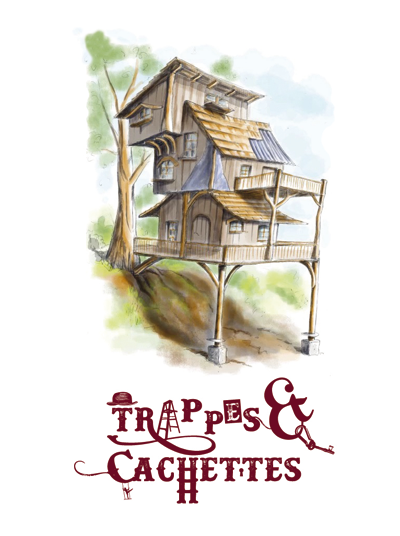 To surprise you and to amuse you through our poetic huts, playful, aesthetic. 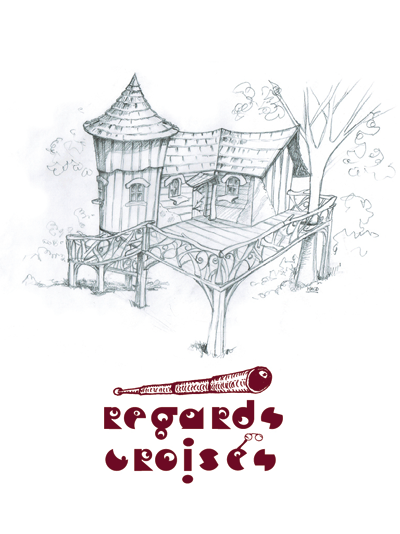 At the center of curiosities and tourist activities: Semois, Herbeumont, Chiny, Florenville, Neufchateau, Bouillon. An alternative tourism full of meaning and value. 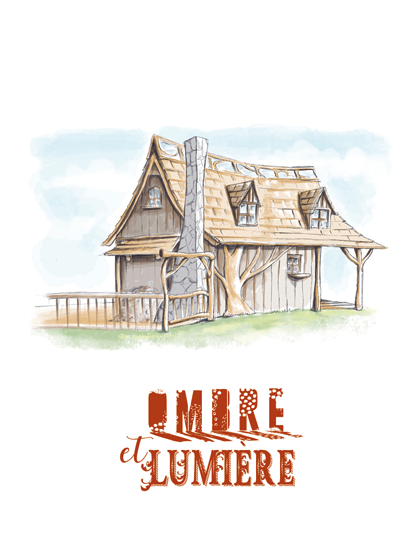 We created a cooperative “Au pré de mon arbre” which supports and finances the construction of the huts. A hundred cooperators have invested and make the project live. Thank you to all our cooperators for their trust and commitment to us! We are also supported by the “Brasero” plan put in place by Wallonia through the Sowecsom. An invitation to live differently. Organize seminars, courses and training consistent with the respect of nature and man in our future collective hut.